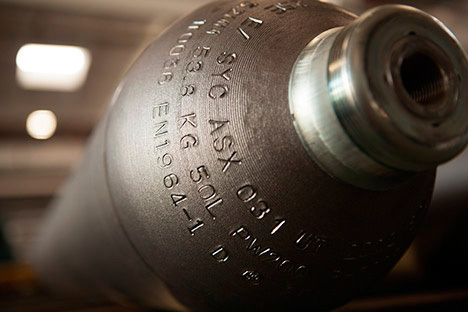 SYC Cylinders is a high pressure steel cylinder manufacturer. We produce special volumes under customer request. Standard industrial cylinders, available to all kinds of gases. Standard food industry cylinders, available to all kinds of gases. 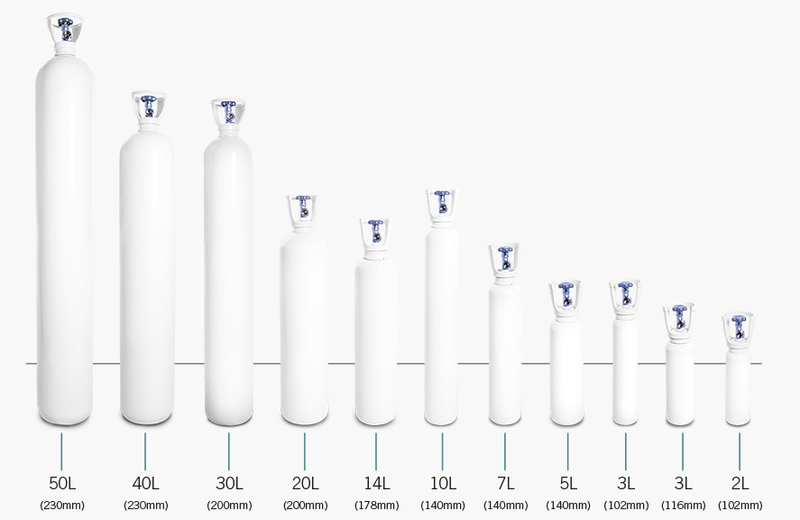 High pressure valves for medical cylinders. Working pressure 200 bars (on request 300 bars). 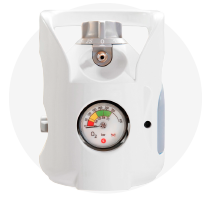 Integrated combination of valve and regulator for medical and industrial gases. Safety features for patients and healthcare personnel. Easy to use and lightweight, all in one package system. 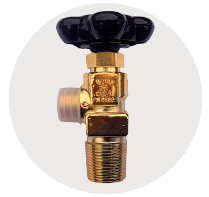 Eliminates the need to make high pressure connections. Minimizes the risk of contamination. 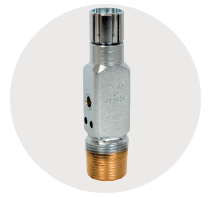 High pressure Pin-Index valve for medical cylinders. 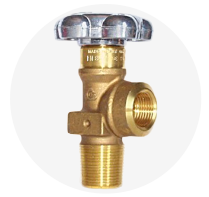 High pressure valves for industrial cylinders. 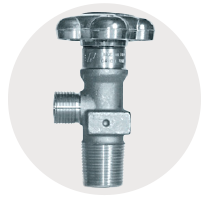 Valve for acetylene manufactured according to directive 2010/35EU. Non rotating shutter. 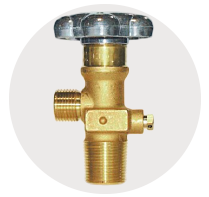 This valve is equipped optionally with a residual system, with the specific function to prevent gas pollution inside the cylinder, leaving a residual pressure of gas approximately 3 bars. 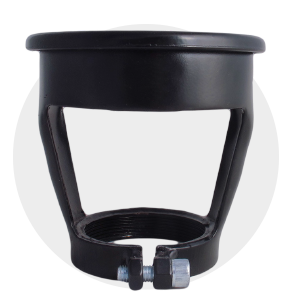 ABS protection cap for valve cylinders. Caps have been certified according to EN ISO 11117:2008. 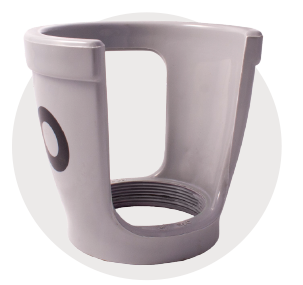 For cylinder up to 40 kg. 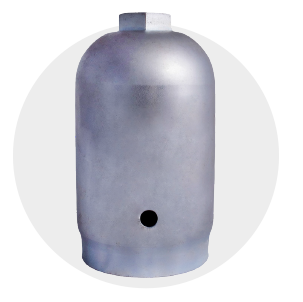 Iron protection guard for cylinders from 40 kg. They are supplied: galvanized or painted. Covering and protect from any impact or fallen during transportation. during transportation.